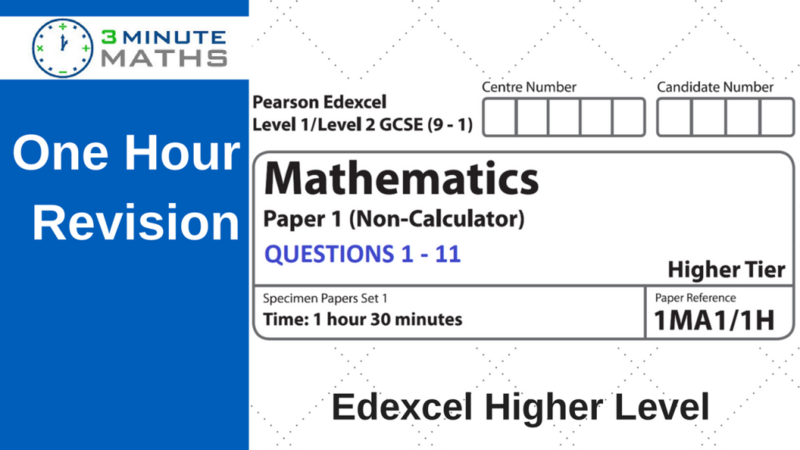 This is the latest post on the Edexcel GCSE Maths Past Paper and we’re looking at a new set of papers “Higher Non Calculator – Set 1”. This is a non calculator exam and it’ll be useful to work through each of the questions. 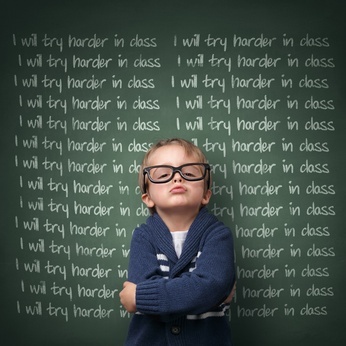 Like most subjects, there isn’t really an easy way to learn maths. You just need to practice the Edexcel GCSE Maths Past Paper and this post, as well as paper 1 and paper 2, will give you some very focussed revision time. Please don’t just passively watch the videos! Stop at each question, work through to an answer, and then compare your solution. In the last post I talked about creating an ‘answer template.’ The whole idea is that you work down the paper – fairly methodically – and show any calculations on the right / left hand side of the paper. This will show the examiner that you understand the question … and it’ll give more easy access to any errors if you’re not so sure. I spend most of my time (away from 3minutemaths :-)) tutoring students to pass the GCSE mathematics exam. Most of the time it’s trying to encourage lots of revision, and writing a neat solution. Once you’ve created an answer template you’re also much more likely to remember the method. Always write the formula – in fact try to write it a number of times in your solution. You’ll notice on the videos, particularly questions 12 and 18, that on each question I’ve written the formula a number of times. While this seems a little much, the whole idea is that it’ll help to reinforce your method and keep you on track. I remember tutoring a student and, while working through a volume question, we wrote the formula 7 times. While it was a little tedious I’m fairly sure the student will feel much more confident working through a similar question. I hope that this post on revising the Edexcel GCSE Maths Past Paper – Higher Non Calculator – Set 1 has been helpful although, if you’re not sure about anything, please do post a comment below and I’ll be pleased to help.